When talking about the singularity of cinema and its power, Ingmar Bergman once said, “Film as dream, film as music. No art passes our conscience in the way film does, and goes directly to our feelings, deep down into the dark rooms of our souls.” He understood that cinema has the power to mesmerize the viewer and to make them have a structured experience of a fictional world through a specific perspective. Those involved experience characters, time, space and actions through the unique lenses that the film proposes. When a film is crafted with attention to detail, we are trapped by it; we believe in what we see and thus it affects us. This leads us to care for what the characters are experiencing, their suffering, their pleasure and their fear, among many other emotions. There are films that deliberately try to affect us and try to go directly to the harshest and cruelest aspect of human life, and on the contrary, try to escape these aspects and show us only the bright aspects of our world. And then there are films that aspire to greater complexity. These films are crafted in a way that the characters and the plot are developed and the beauty of life is in coexistence with its pain. In these films, that kindness and cruelty are enhanced through contrast. The light of life becomes more valuable when we have seen it in contrast to the darkness. Here is a list of films that reveal this contrast and thus affect us deeply. These films reflect the complexity of life, the beauty of the ephemeral, and the pain of the passing of time. We see our pleasures and our sorrows reflected in these films, and through their musical structures, they affect us to a degree that few things are able to. The number one film in Michael Haneke’s top 10 is one of the masterpieces made by Robert Bresson. It was released in 1966, almost in the middle of his career, when he had consolidated his distinctive style. The film displayed the fate of two characters who are bound to deal with the cruelty of their world, both of them unable to act against the violence that surrounds them. 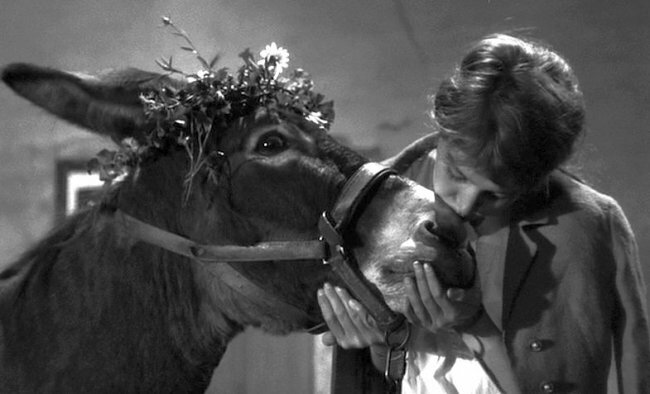 A donkey named Balthazar and a girl named Marie are related by Bresson through the film in which a Chopin theme is used to enhance the tragedy that both of them experience. Ken Loach is a master of character development. This is his latest film for which he won the Palme d’Or at the 2016 Cannes Film Festival. In this film, the characteristic social interests of Loach are displayed with the mastery that he has developed through his long career. 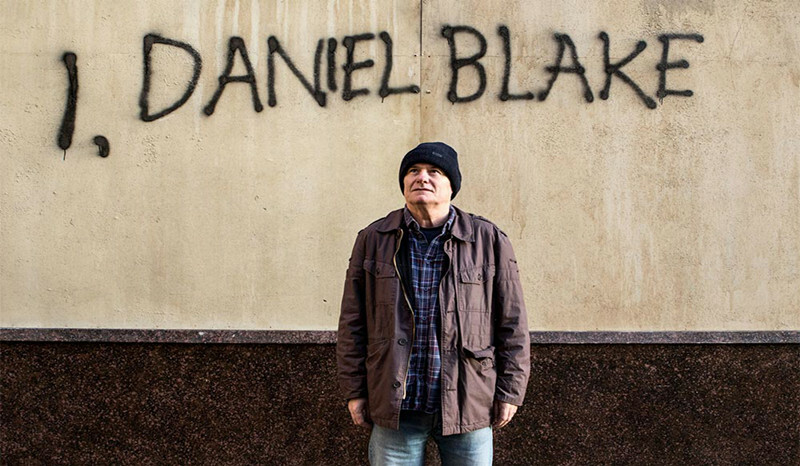 The main character is a grown man, Daniel Blake, who is unable to work due to his medical condition and is also unable to get proper support from the government. As we see Daniel struggle with the indifference of the government and his condition, we see him relate with other people who struggle like him. His tragedy is enhanced by the kindness and compassion that he shows toward the people he encounters. 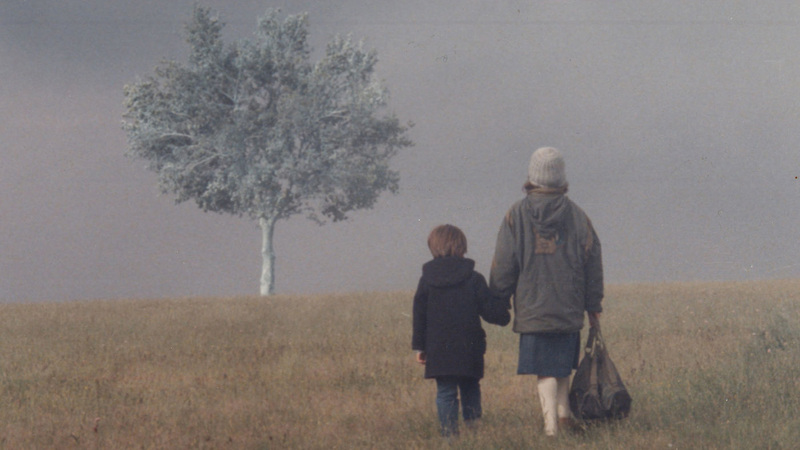 The coming-of-age film from Greek master Theo Angelopoulos shows the journey of two kids from Greece to Germany in search of the idealized and absent father whom they do not even know. As the kids travel across Greece, they encounter several characters, some kind and some cruel, that led to episodes in which the kids discover distinct aspects of their world. The tragedy of the film lies in the innocence with which two kids see the world that they are traveling alone. There are many things that they don’t understand and they suffer from cruelties in the search for an ideal that may not even exist. As the film progresses, we see how these experiences affect the kids’ innocence; the powerlessness of the kids and the occasional beauty of the world go deep into our hearts to remember us from a voyage that we all must experience. This Italian film written and directed by Giuseppe Tornatore is a love letter to youth, cinema and passion. Toto is the main character, born in a little town called Giancaldo, who falls in love with films and with a girl. 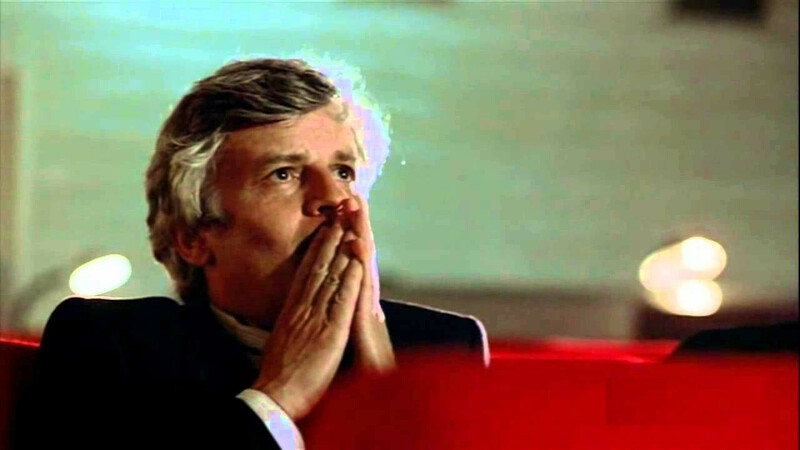 As his relationship with the girl develops, his love for cinema is enhanced by Alfredo, the projectionist of the town cinema called Cinema Paradiso. As he grows, the love of Toto for the girl and cinema get more and more passionate; he also develops a strong bond with Alfredo and the Cinema Paradiso, but as he gets older he must choose what he wants in his life. After he has grown and chosen cinema, he goes back to Giancaldo due the death of Alfredo, as he understands how time has passed and the hometown he knew no longer exists. He receives a postmortem gift from Alfredo, which is the last detail that breaks us. One of the great masterpieces from Japanese master Akira Kurosawa in which we can see his mastery to create a powerful plot, and to use film language to convey it as a moving experience. 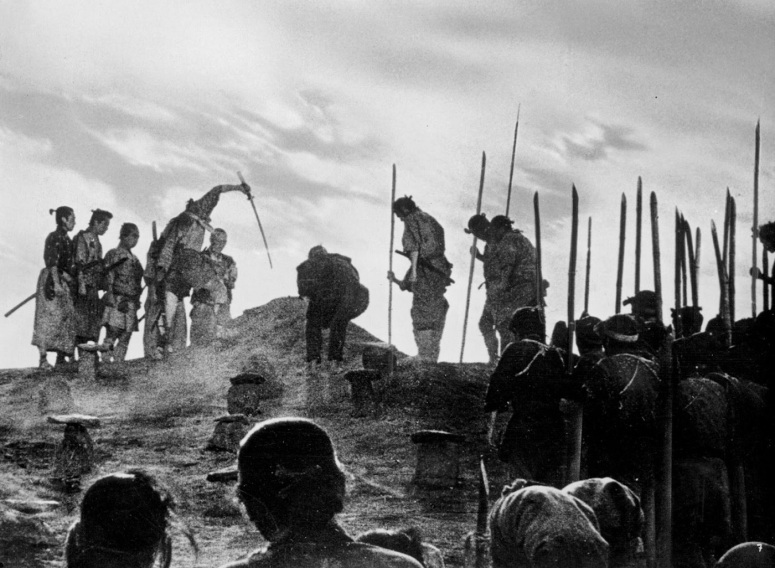 The film displays the struggle of seven samurai in defending a town from a band of marauders. The film is extremely moving for the way in which the seven samurai are developed as a group. In the beginning, there is no unity between them, but as the film advances they start to trust one another and make sacrifices. The way in which this unity is developed is what makes the film so moving. Yasujirō Ozu developed one of the purest styles in the history of film. He was a master who understood the human condition as few ever had. 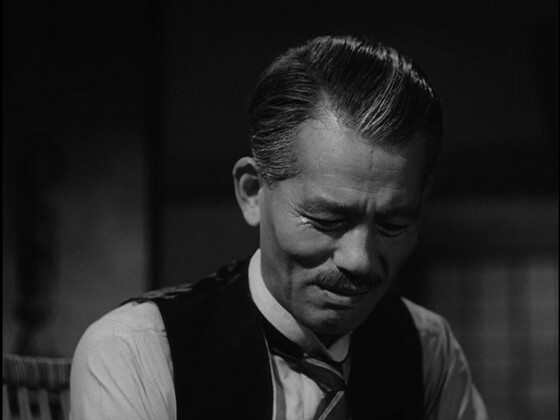 For Ozu, one of the most important aspects of the existence was the relationship that we have with each other, and in “Late Spring” we see one of the most memorable relations. “Late Spring” is the story of a father and a daughter who deeply appreciate each other but know that they have to separate. Played by Setsuko Hara, the daughter knows that she must marry and build her own life, but she is afraid to leave her father alone. The father, played by Chishū Ryū, knows and understands, but he decides to help her leave him in order for her to have a life of her own, even though living without her breaks his heart. 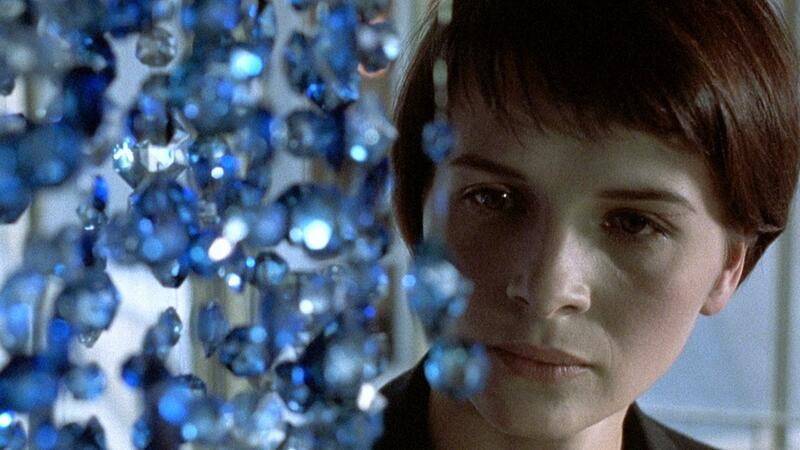 The first film of the Three Colors Trilogy written by Krzysztof Piesiewicz and Krzysztof Kieślowski, and directed by the latter, is the one that, according to the color of the French flag, deals with freedom. In the film we see Julie, played by Juliette Binoche, subject to the loss of her family. As the film develops, we see Julie struggle with the pain of the memory. The process to which the character is subjected is that of freeing oneself from the pain that the past can inflict upon us. It is extremely hard for Julie to create a new life and as we experience this process with her, we are moved by the freedom that she acquires.